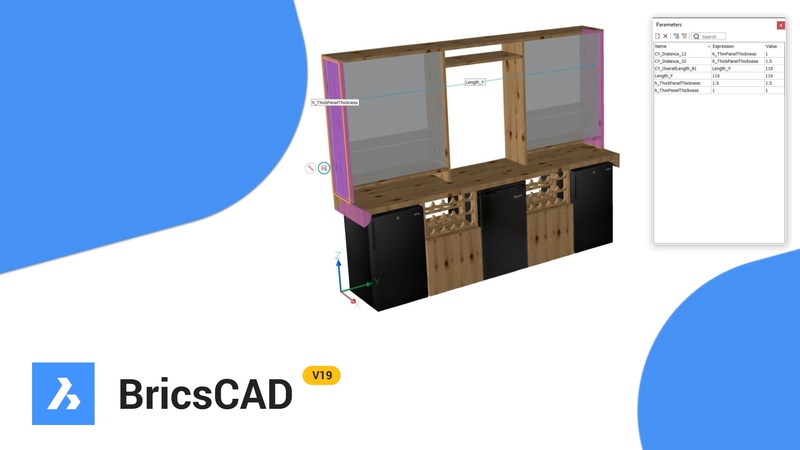 A new Parametrize tool in BricsCAD v19 makes it easier than ever for you to fully constrain 3D parametric models. It quickly adds parametric intelligence to otherwise dumb solids. 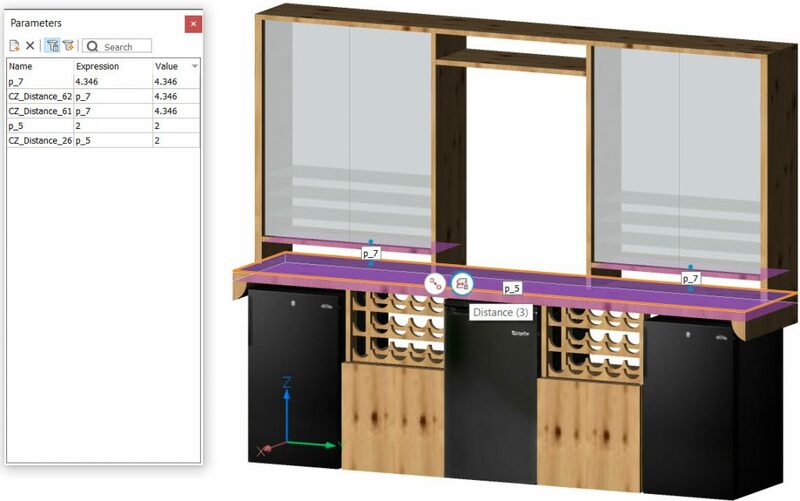 The following model includes nothing but simple solids such as those available in Shape, BricsCAD and other popular CAD applications. If you open the Parameters panel, you can see it’s empty. The drawing contains no constraints or parameters. Simply select the solids you want to constrain and launch the PARAMETRIZE tool. 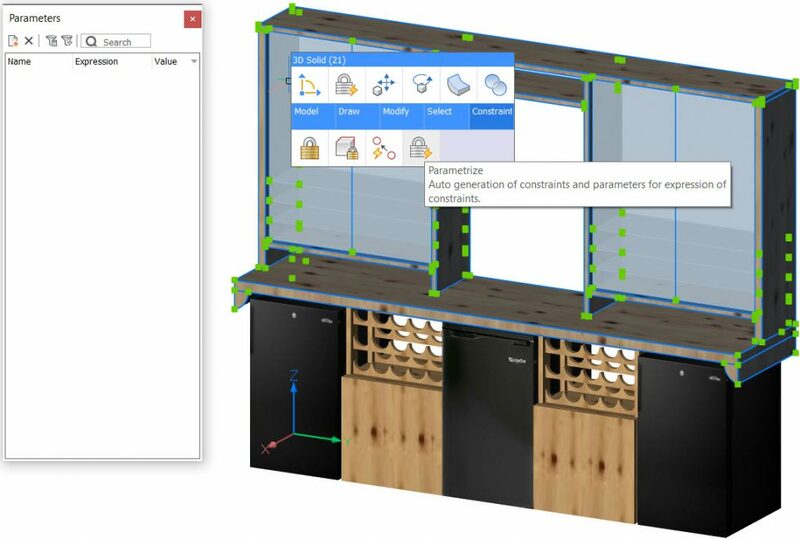 BricsCAD instantly applies parameters and constraints to create a fully constrained model! You can scroll through the parameter list or sort on the column headers including name, expression, or value. Easily identify associations between parameters and geometry by selecting a face on the model. Any constraints associated with the face display as icons in the model. Different icons represent the various types of constraints. 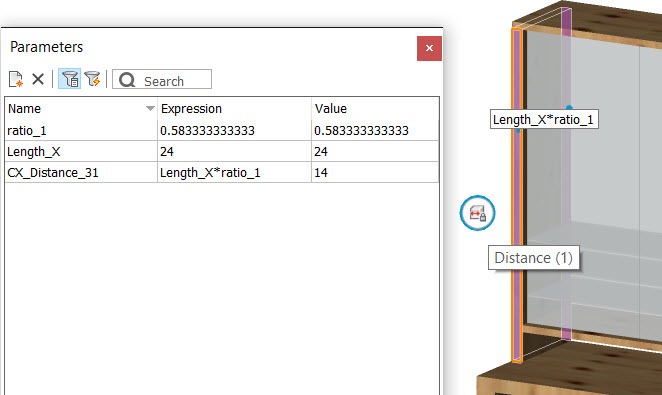 You can pass the cursor over a constraint icon to view its relevant geometry or dimensions directly on the model. If you select the constraint icon, the list in the Parameters panel is filtered to show the constraint’s relevant parameters. If the Parameters panel isn’t displayed, you can click on a parameter to view and edit its related parameters in a flyout list. In addition to editing expressions in the parameters list, you can edit them directly on the model. 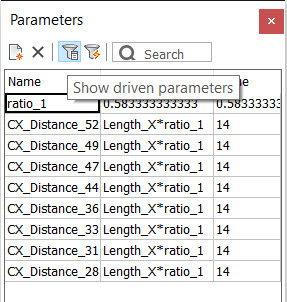 In addition to selecting faces on the model, you can select any parameter in the list to show its driving parameters or driven parameters. 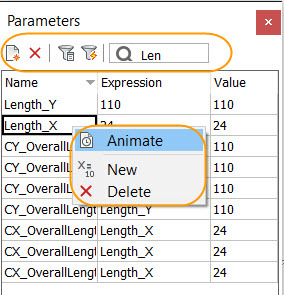 To test the behavior of a parameter, right-click and choose Animate. Additional tools in the right-click menu and at the top of the Parameters panel allow you to add or delete parameters. You can also search for a string of characters. To make the parameters easier for you to identify, you can change them to more meaningful names. Include a common prefix to easily sort and filter the list for your most important parameters. While the Parametrize tool does an excellent job of predicting the most appropriate parameters and constraints to apply, it’s not a mind-reader. Fortunately, you can easily modify a parameter’s expression to meet your specific needs. In our example, the total depth of the model (Length_X) drives the depth of the wood shelf. Instead, you may want that distance to be a value that’s independent of any other parameters. You can easily show all the parameters referencing ratio_1 and modify their expressions, removing references to other values. Then enter an appropriate value (expression) for the ratio_1 parameter and rename it appropriately. If you want to ensure the depth of the wood shelves is always larger than the depth of the glass shelves, you can include GlassShelfDepth in the expression for WoodShelfDepth. In this example, the wood shelves are always 1 inch deeper than the glass shelves. 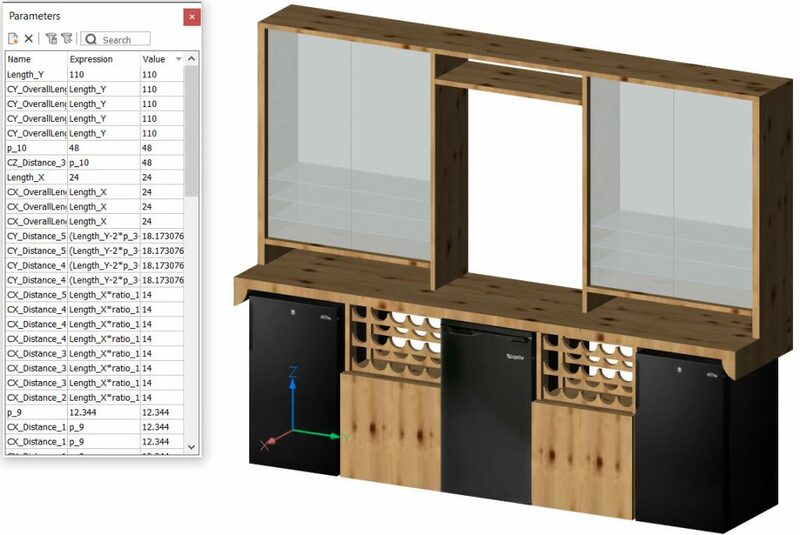 Similarly, a close look at the ratio_2 parameter reveals an undesired relationship between the width of the glass doors and the entire width of the hutch. 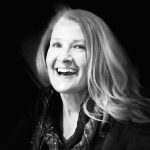 It can be easily modified while still maintaining the integrity of the constrained model. With just a few simple changes to some parameters and expressions, you’re able to create a powerful 3D model with virtually unlimited flexibility.